To fight money laundering and terrorism the KYC (know-your-customer) process is fundamental. According to the Anti-Money Laundering Act it is a control that must be implemented in the on-boarding of new customers. A slow process that often takes a few hours up to a couple of weeks. 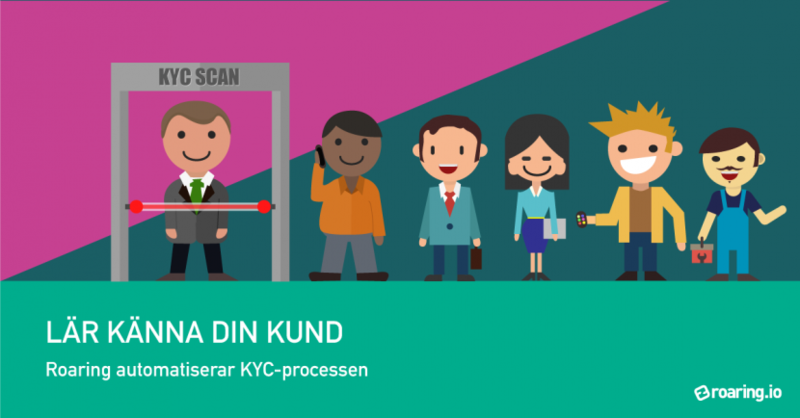 Now, Roaring offers APIs that enable a digitization of the KYC process so you can get to know your costumers within a few seconds! So you can begin a safe, long-term relationship without waiting! Roaring offers API to check Beneficial owner, the EU/UN sanction list or if the customer is a politically exposed position (PEP).